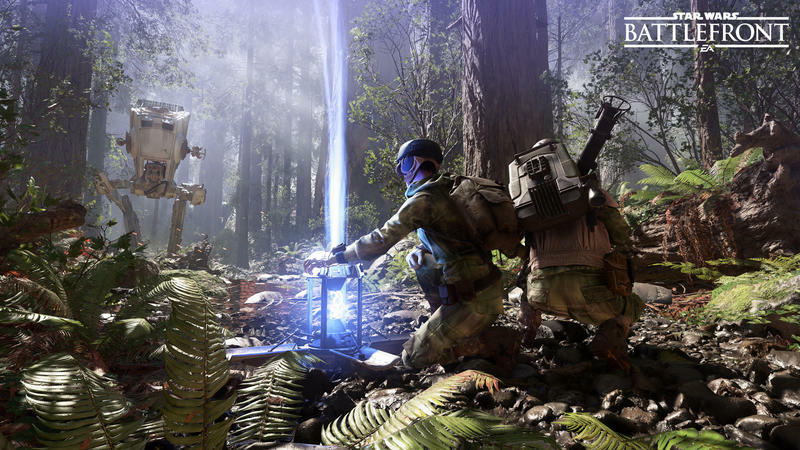 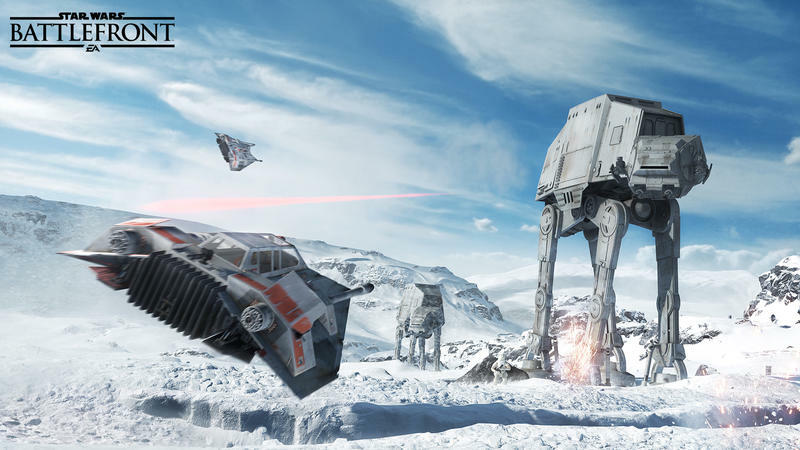 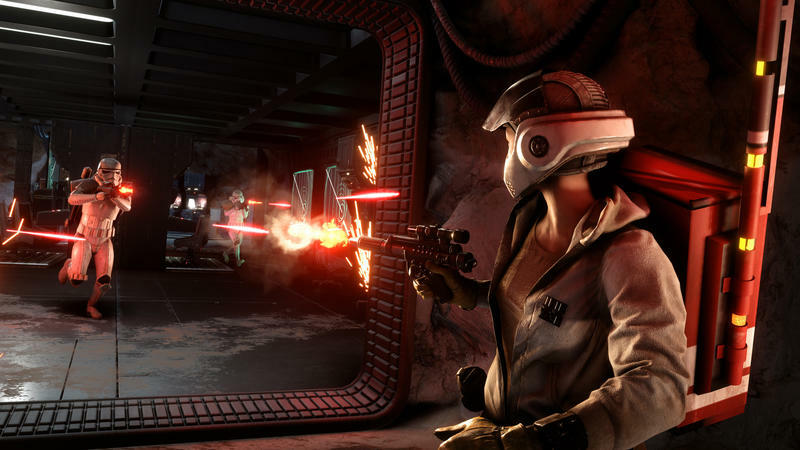 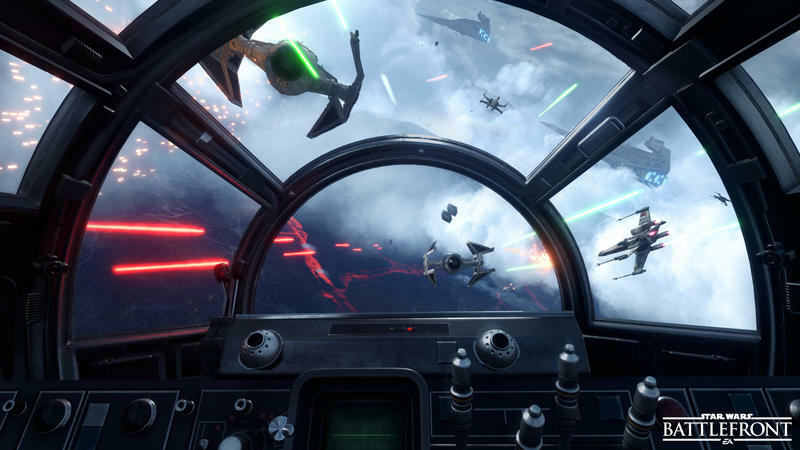 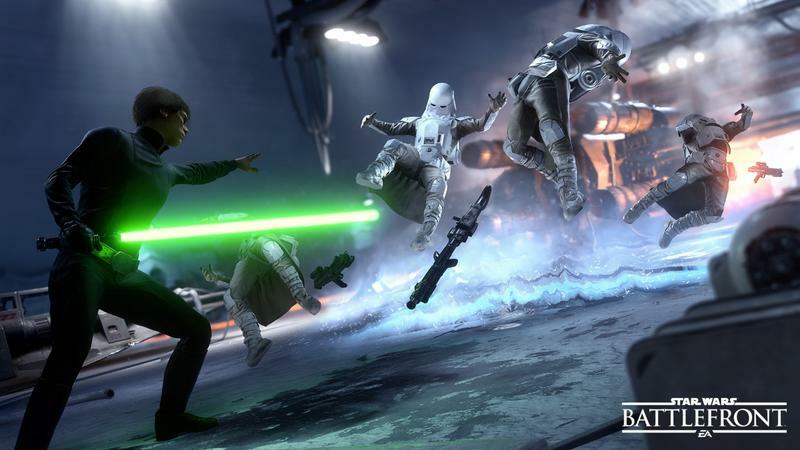 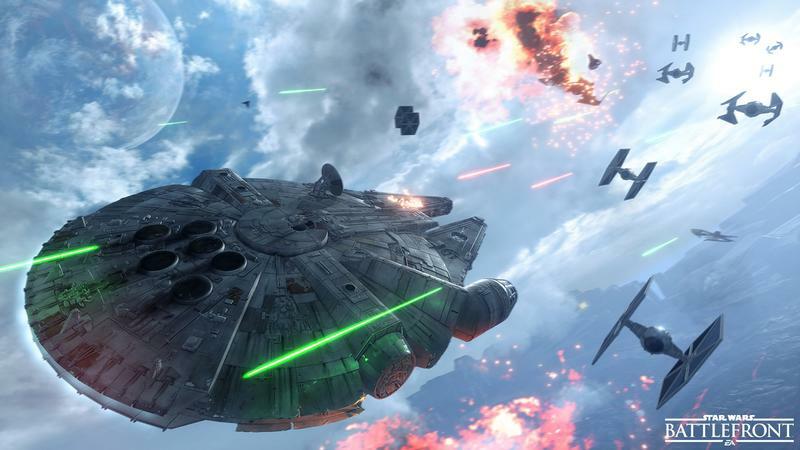 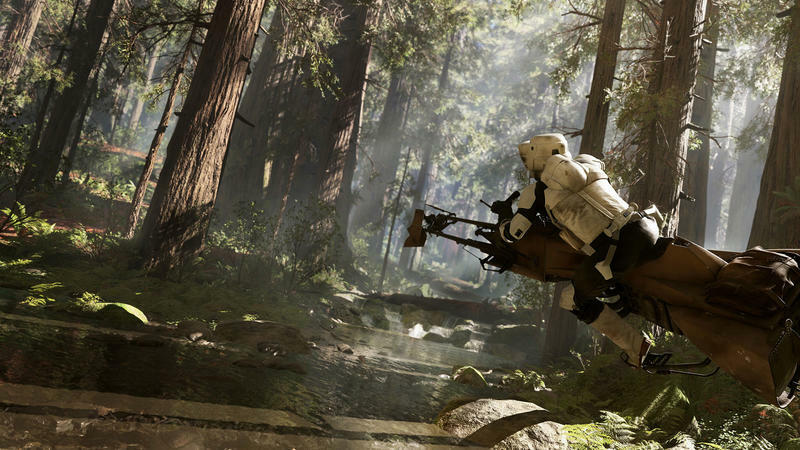 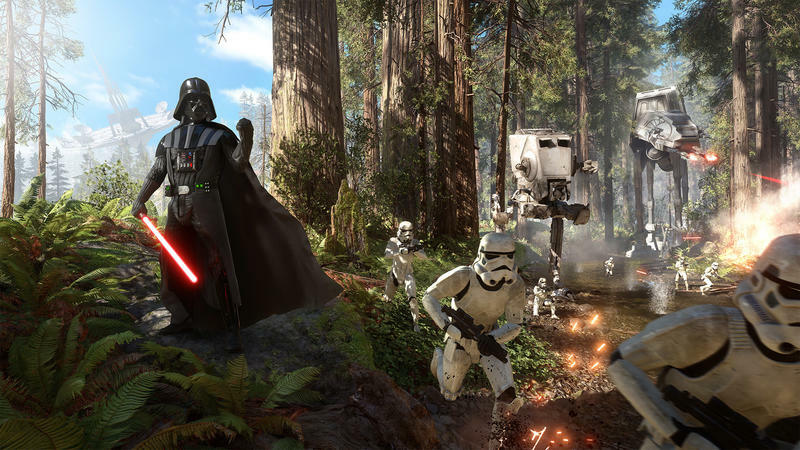 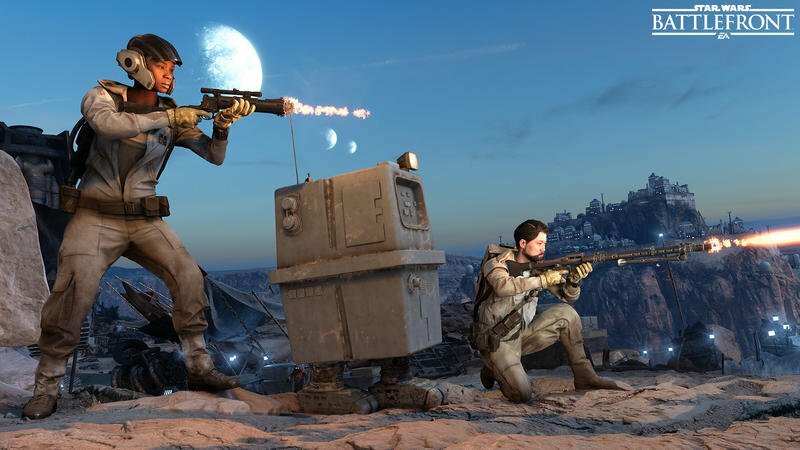 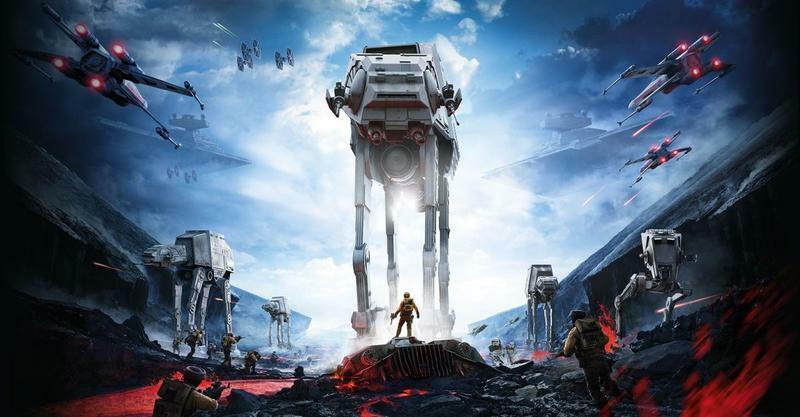 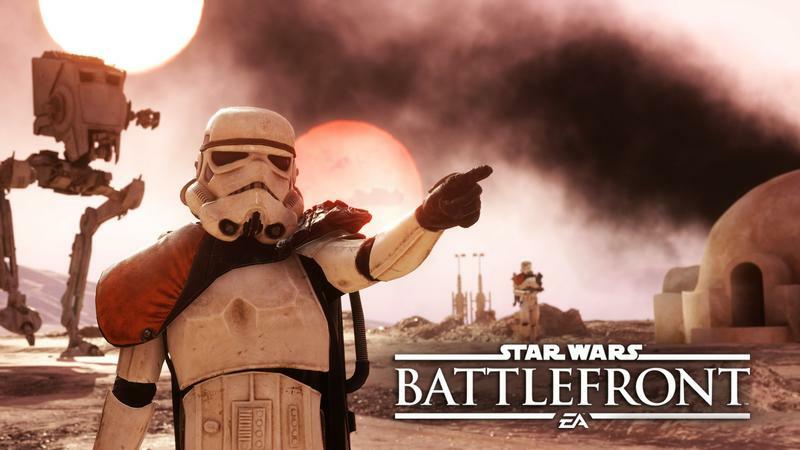 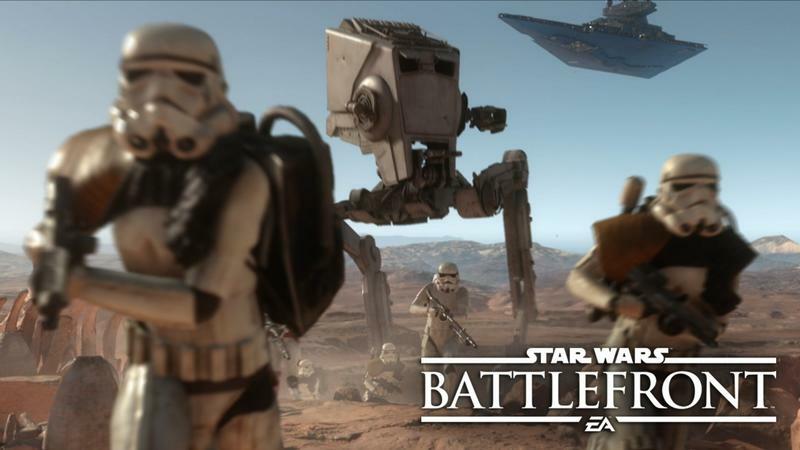 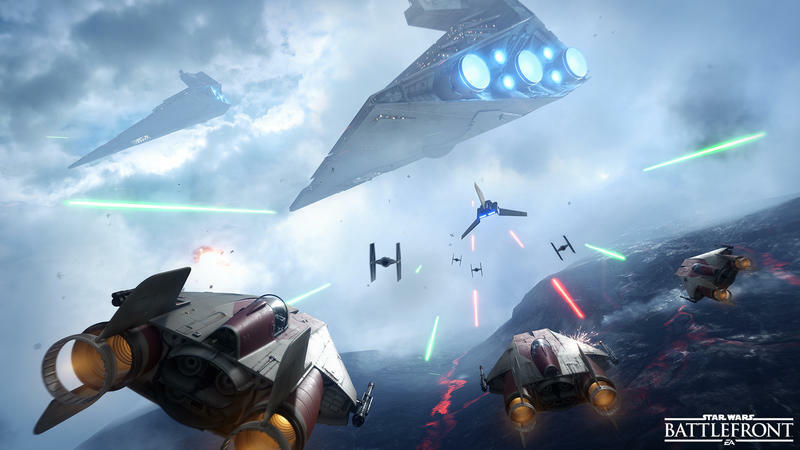 It’s hardly a surprise, but Star Wars Battlefront did quite well for Electronic Arts. 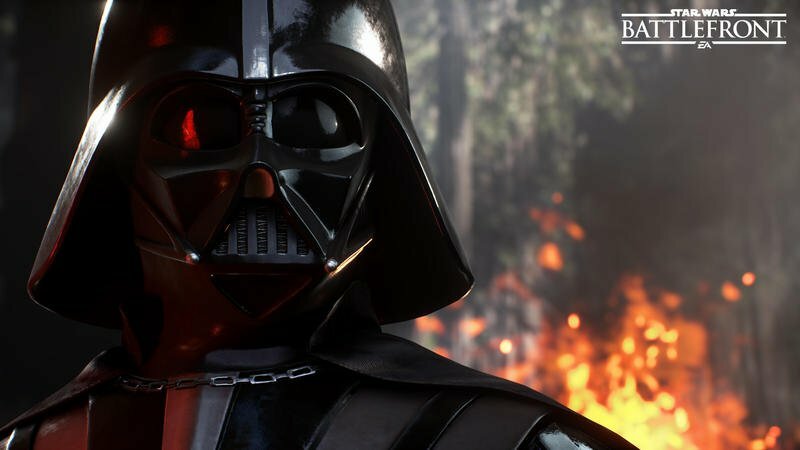 The company released their latest financial results and revealed some numbers for the game. 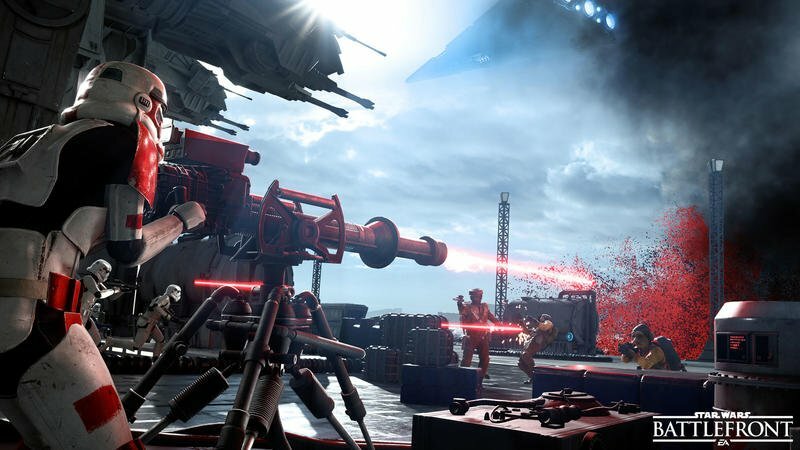 Battlefront has shipped 13 million copies to retailers, pushing them to the spot as the number one console publisher in the west. 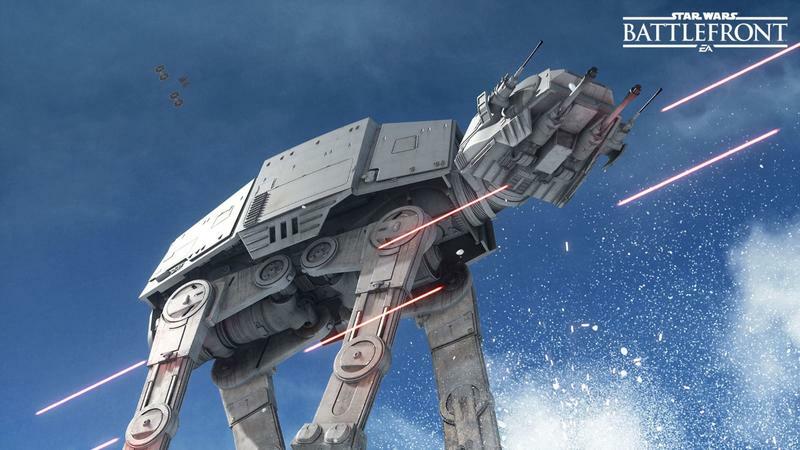 This helped carry the company to beat expected earnings for the third quarter of their fiscal year. 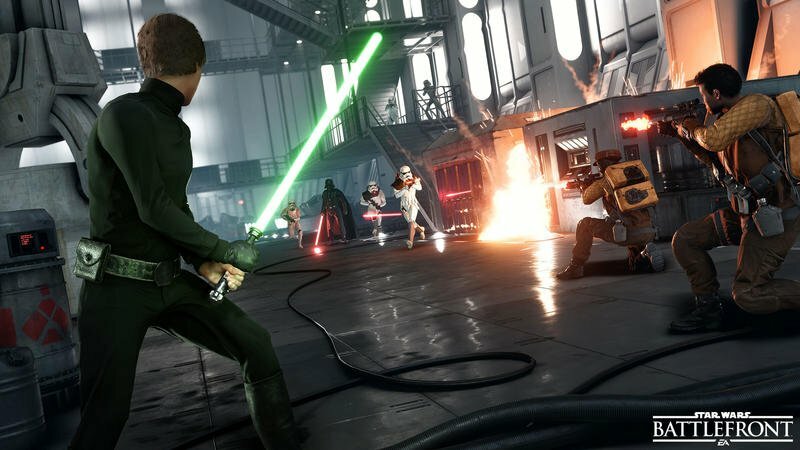 Electronic Arts is one of the companies used as a standard to judge the industry, so this should be a good sign, though EA’s stock fell 9 percent after the calll for some reason. 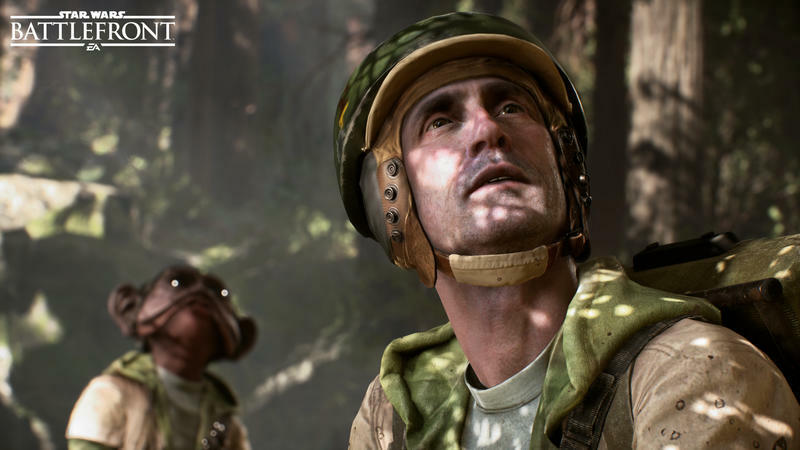 Even so, it was a good quarter for the company, and EA chief financial officer Blake Jorgenson credits Battlefront, Need for Speed and Ultimate Team for helping carry them there. 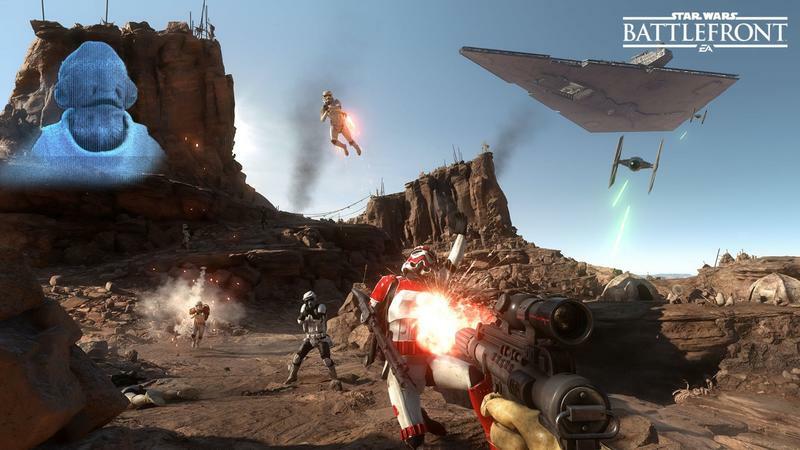 The company’s MMO Star Wars: The Old Republic saw its subscriber numbers reach their highest point in three years as well. 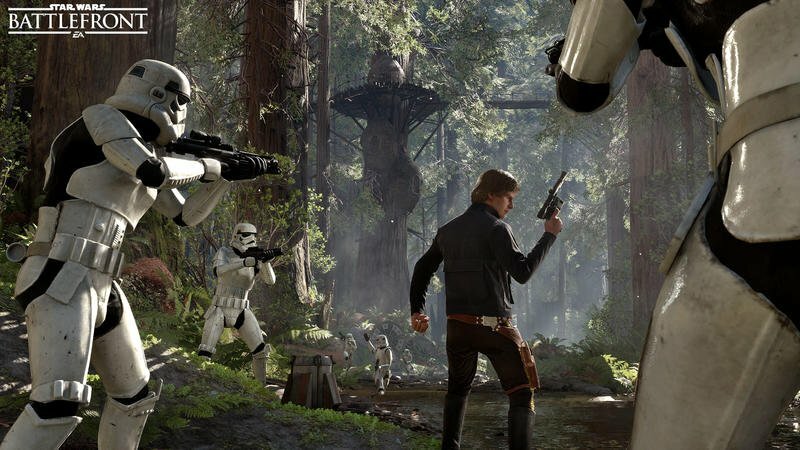 EA took a big chance with the Star Wars license, but it sounds like the synergy between the new batch of films, fan nostalgia, and well-timed releases is working out for them.